Tierstone has a versatile, rustic look incorporating a stone surface with tow of the most popular colors used in today's interiors. A slightly tiered and textured matte surface graces this wall/floor tile by Florida Tile, making it compatible with many of our stone look floor tiles. 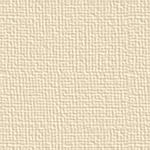 The muted white and beige color selections in Tierstone come in four sizes. 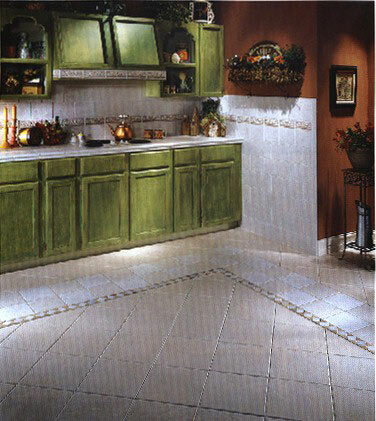 The 8"X8" size is 1/16" thicker for greater strength and durability allowing it to be used throughout the home. Try accenting Tierstone with our new TileArt wall listellos and moldings for even more stylized installations.